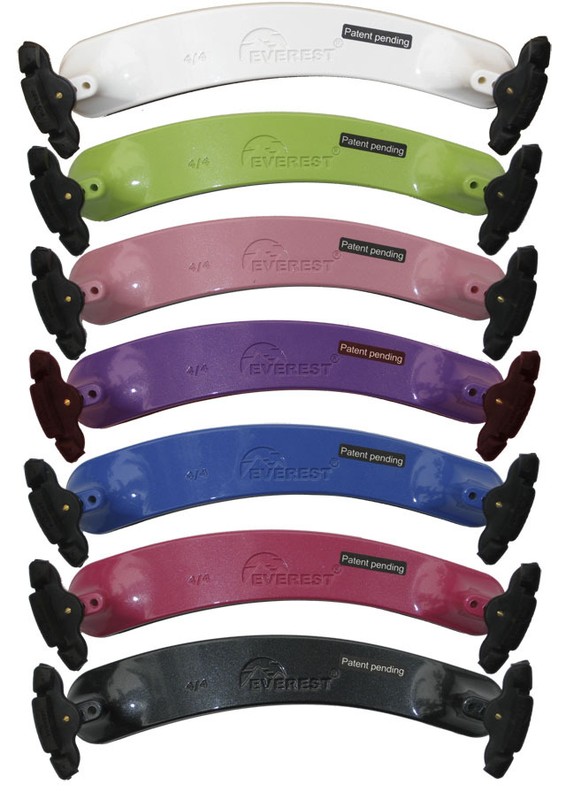 The Everest shoulder rests provide great grip and comfort for any level of playing. The rubber feet feel particularly sturdy. Everest shoulder rests give exceptional quality and stability at a very comfortable price. Kun Mini rests come in black, red, blue, yellow and green. The practical, uncomplicated design of the Kun Original shoulder rest is based on our earliest handmade model. This rest is adjustable in three directions, and the end members are fitted with a patented locking device to ensure that it will never touch the instrument. Bow shape, height adjustable on both sides from 0.5cm to 8cm. 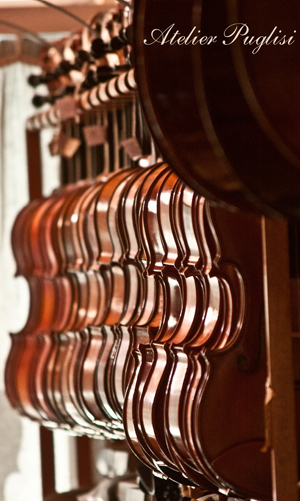 Available in 4/4-3/4 violin, 1/2-1/4 violin. Straight pattern height adjustable between 0.5cm and 8cm Suits both 3/4 and full size. Bonmusica Shoulder Rest adjusts to the slope of the shoulder. Flexible metal for the ultimate erganomic design, these extremely popular shoulder rests are a favourite amongst students and teachers alike. Available in 1/8 to 4/4 size.